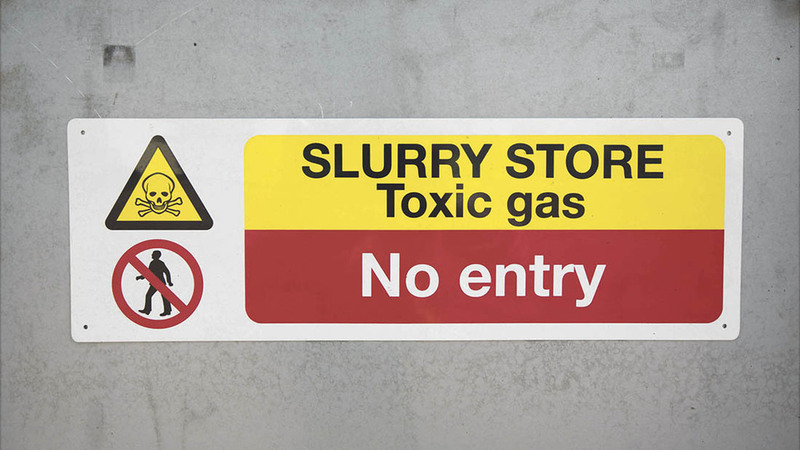 Rules you must follow for storing slurry, who’s responsible and when to notify the Environment Agency. There are specific rules when you make and store slurry, including in earth-banked stores. 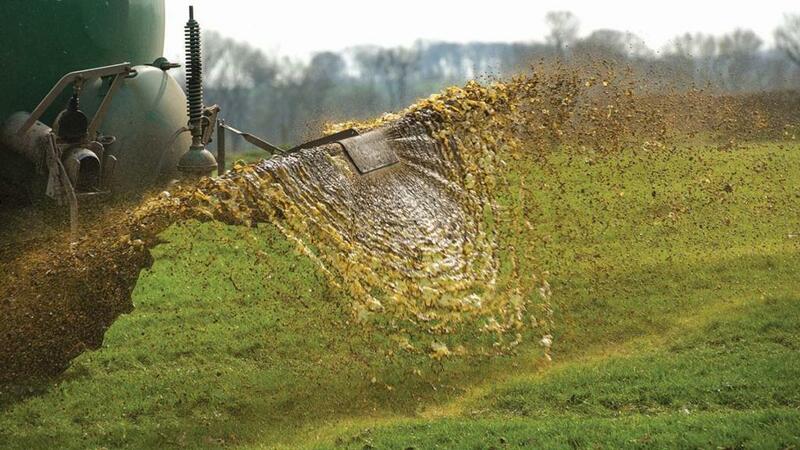 Run-off from solid manure stores, woodchip, or straw-bedded corrals or stand-off pads counts as slurry. You must collect and store it either separately or in your main slurry store. The rules do not apply to slurry you store temporarily in a container or trailer for transportation. You must not site slurry storage tanks, effluent tanks, channels or reception pits within 10 metres of inland or coastal waters without written agreement from the Environment Agency. Slurry tanks, reception pits, pipes and channels must be impermeable and meet the anti-corrosion standards set in British Standard 5502-50:1993+A2:2010. They should last for at least 20 years with maintenance. The base and walls of your slurry tank and any reception pit must withstand the wall loadings set in the standard. You’re responsible for making sure your storage and maintenance complies with the rules - get professional advice if you need it. When calculating the required capacity of your steel or concrete store, you’ll need to include a minimum of 300 millimetres of freeboard. For earth-banked stores you’ll need a minimum of 750 millimetres, and you must maintain this freeboard during use. Freeboard is the vertical distance between the crest of your tank or lagoon and the slurry surface. 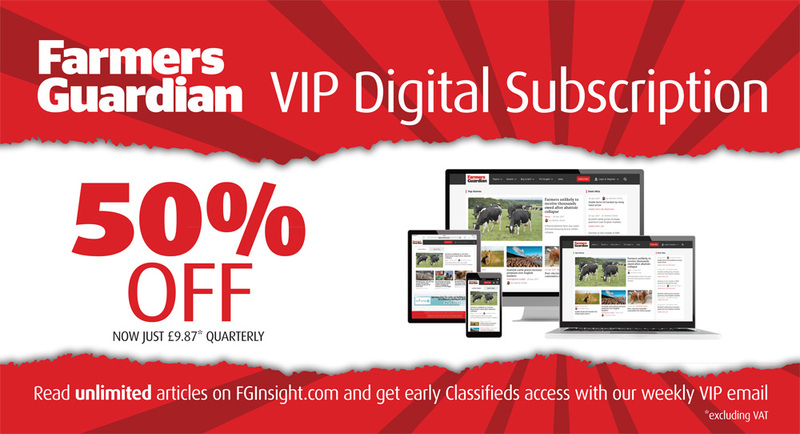 You’ll normally need capacity for at least 4 months’ slurry storage. What this means for you will depend on how much slurry you use, the size of your tanks and expected rainfall. Use software from Planet to work out your average winter rainfall - from November to February. Add an extra 25% to your calculation to take account of wetter than average winters. If you’re in an area with above average rainfall, you’ll need more capacity. Speak to the Environment Agency or a consultant if you’re unsure how much you’ll need. If you operate with less than 4 months’ capacity, the Environment Agency may refuse your proposal or ask you to prove that it’s sufficient and to explain the steps you’ve taken to protect the environment. 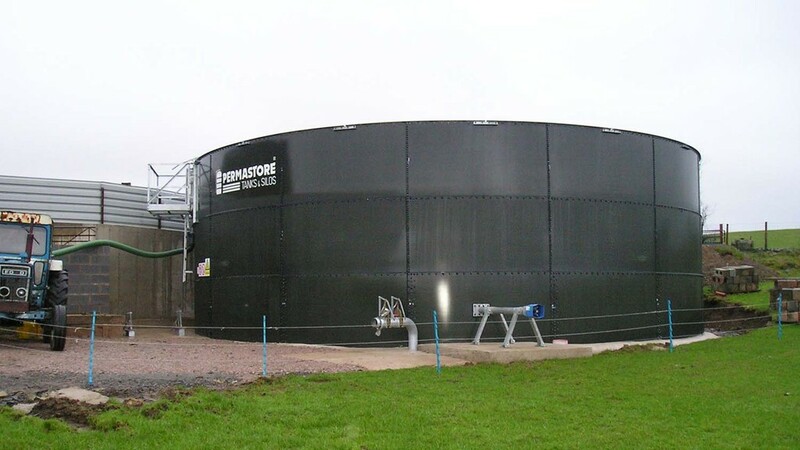 Any temporary storage facilities you have - such as a reception pit - must be large enough to store a minimum of 2 days’ combined slurry production and likely rainfall. If your slurry tank, effluent tank or reception pit is fitted with a drainage pipe, it must have 2 valves separated by a least 1 metre. Each valve must be able to shut off the flow of slurry and be locked when not in use. The exception to this rule is if your slurry storage tank drains through the pipe into another tank at the same level, or of equal or greater capacity. An earth-banked store must have impermeable soil to a thickness of at least 1 metre. You may need laboratory analysis and confirmation from a civil engineer to be sure your soil is suitable. Alternatively you can import impermeable soil or use a synthetic liner. The permeability of your compacted soil must be less than 1 x 10-9metres per second (0.000001 mm per second). Testing should be to BS 1377-6:1990 or to BS EN 1997-2:2007. The base of a weeping-wall store must extend beyond its walls and include perimeter drains to catch escaped slurry and drain into an effluent tank. Your irrigation system must not deposit slurry within 10 metres of inland freshwater or 50 metres of any water supply. You must assess the risk of direct run-off from land you intend to irrigate, and identify unsuitable areas.